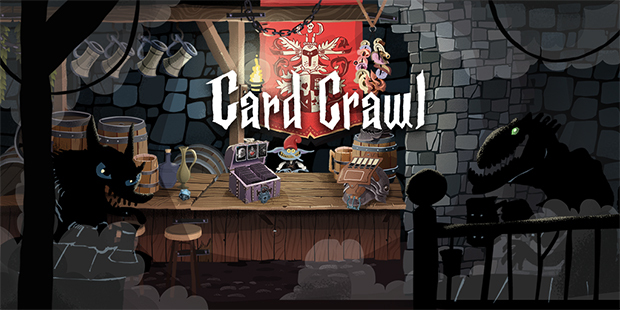 Card Crawl content update – Available now! 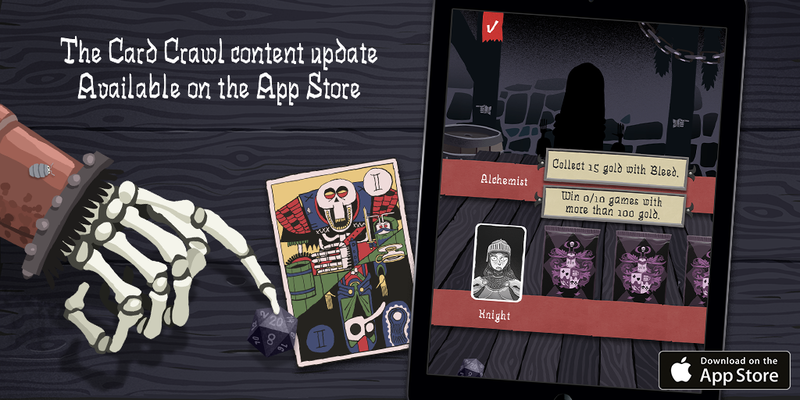 The Card Crawl content update is available now! New ability cards, new Modes, unlockable Avatar-Cards and Dealer. You can get Card Crawl for $0.99 until the 14th of June.